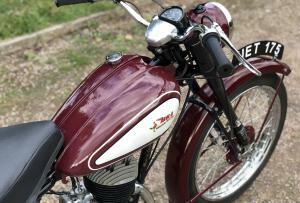 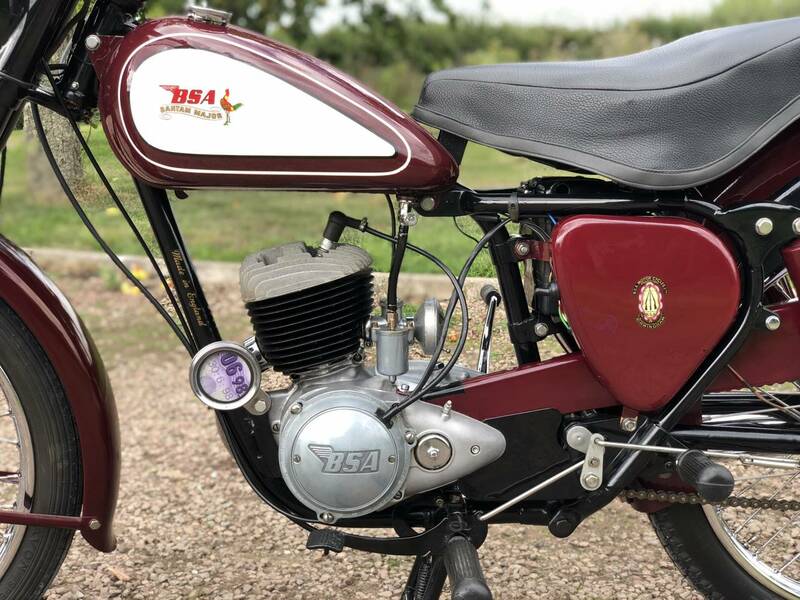 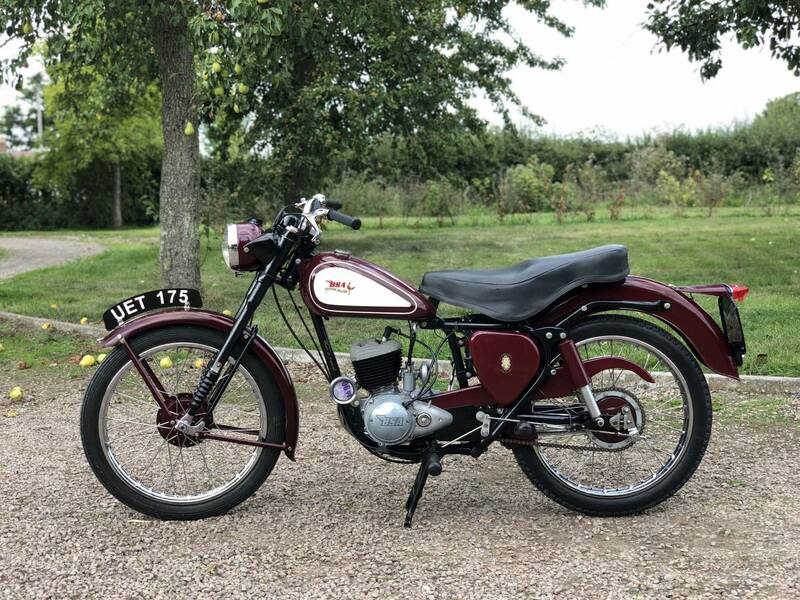 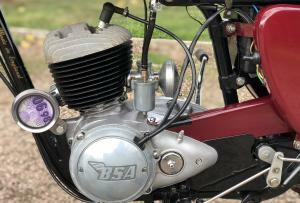 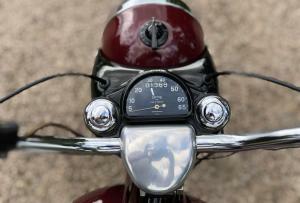 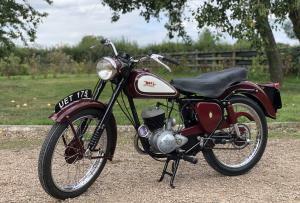 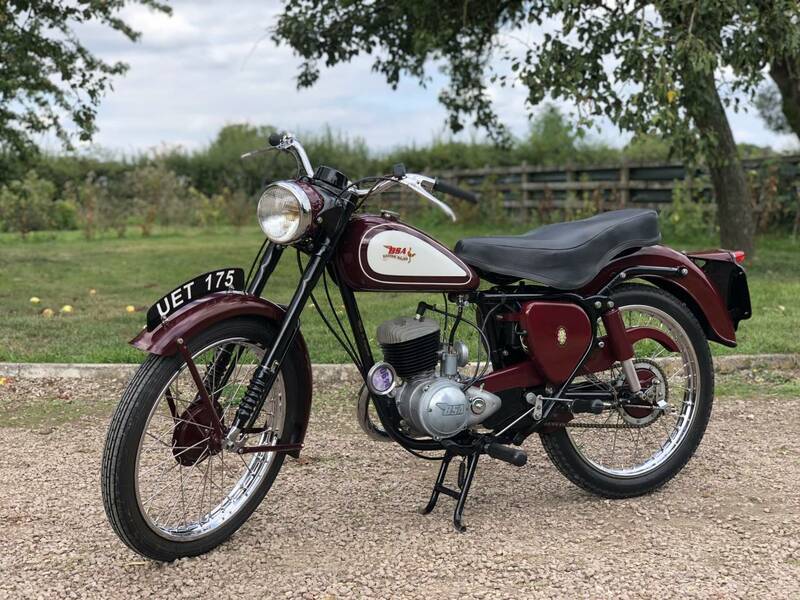 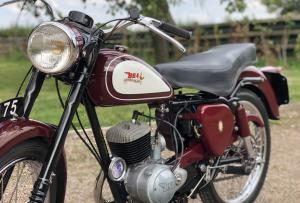 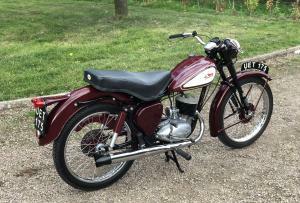 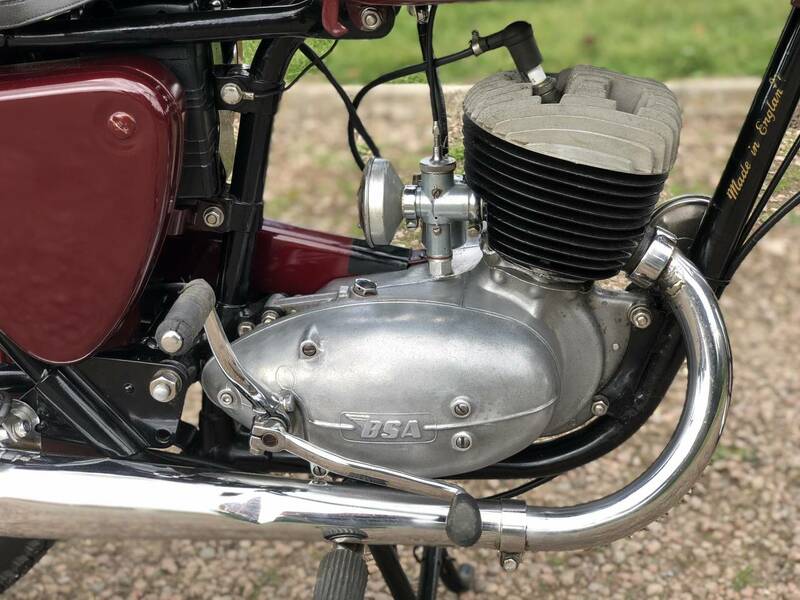 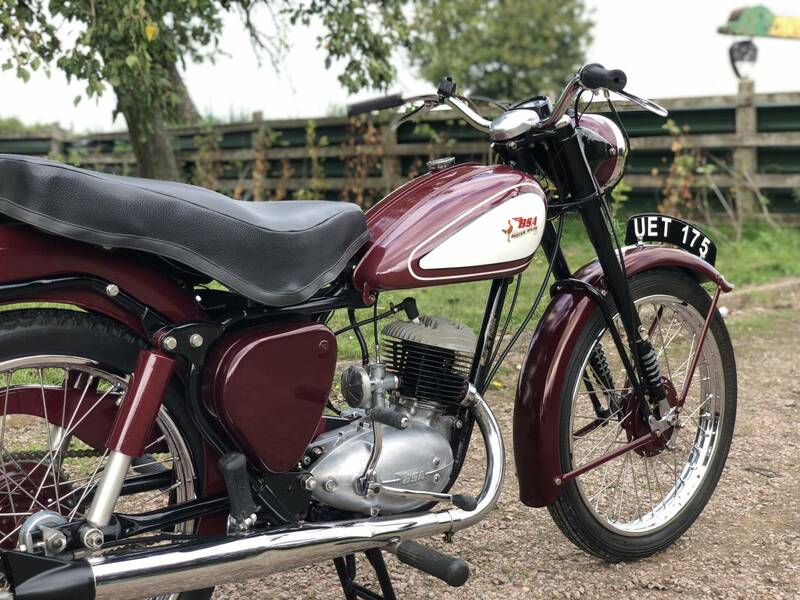 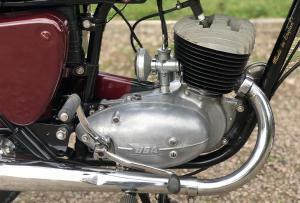 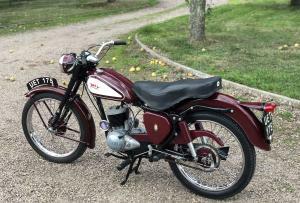 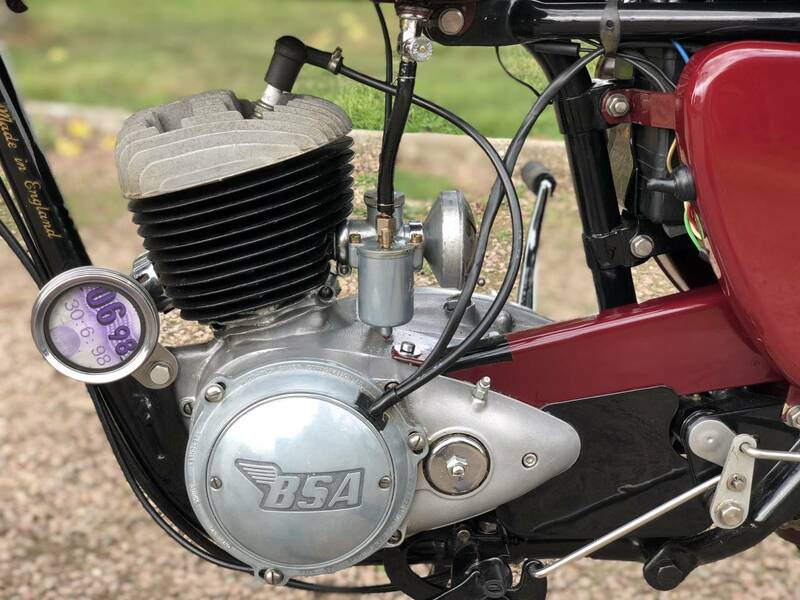 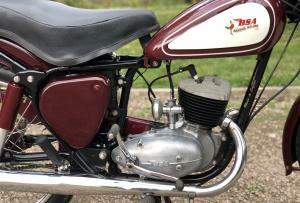 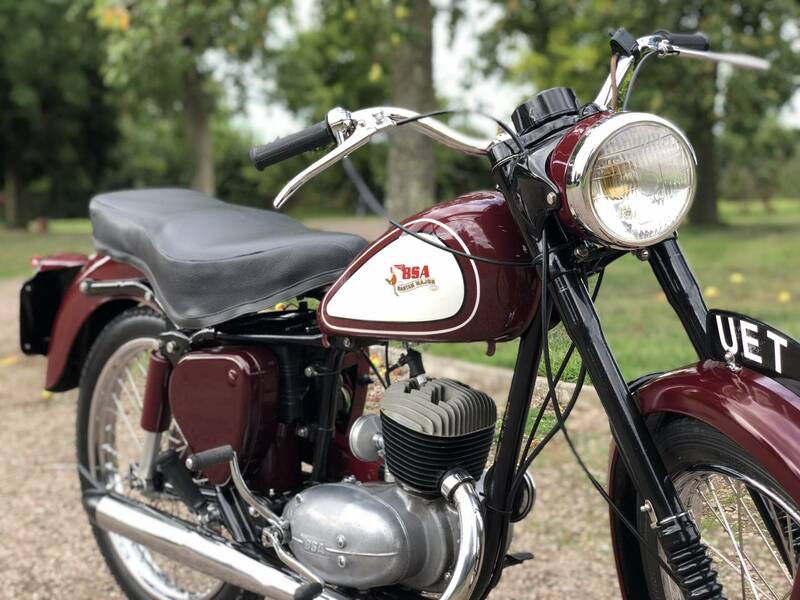 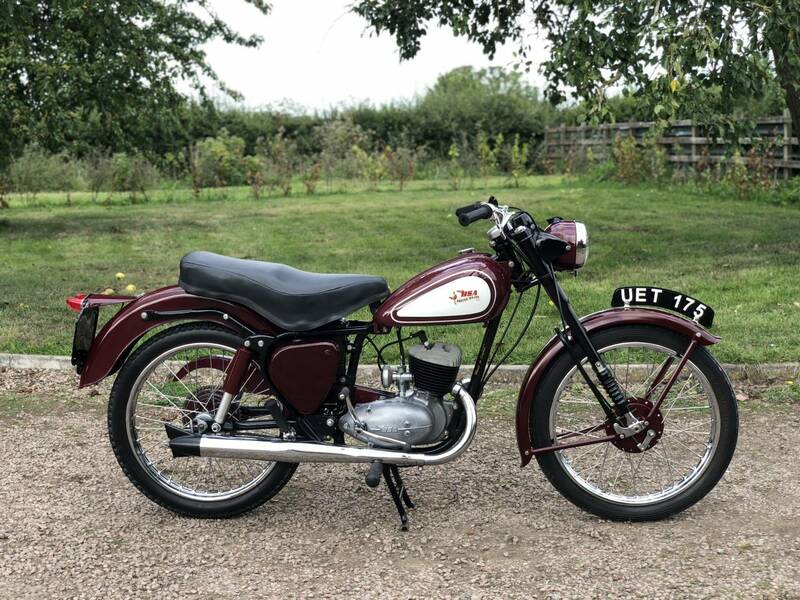 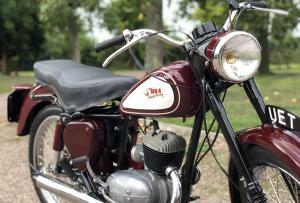 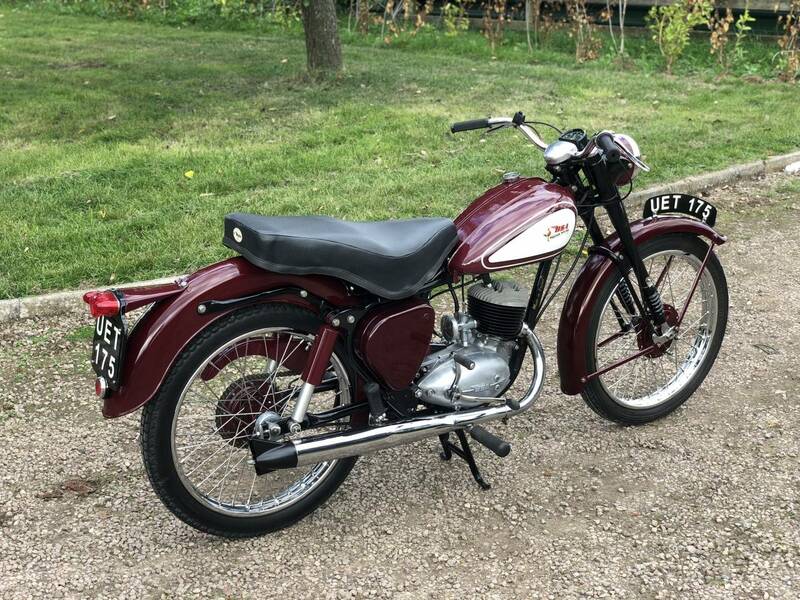 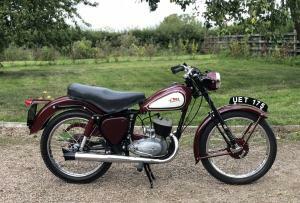 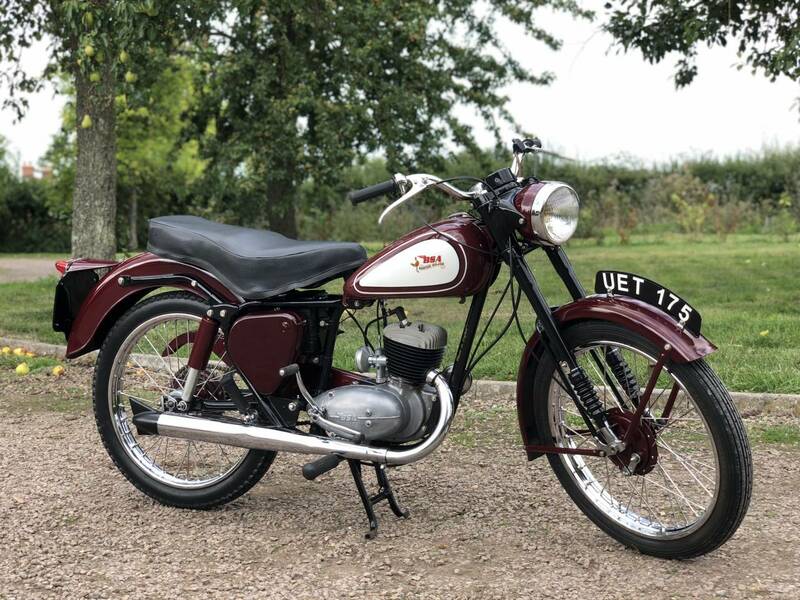 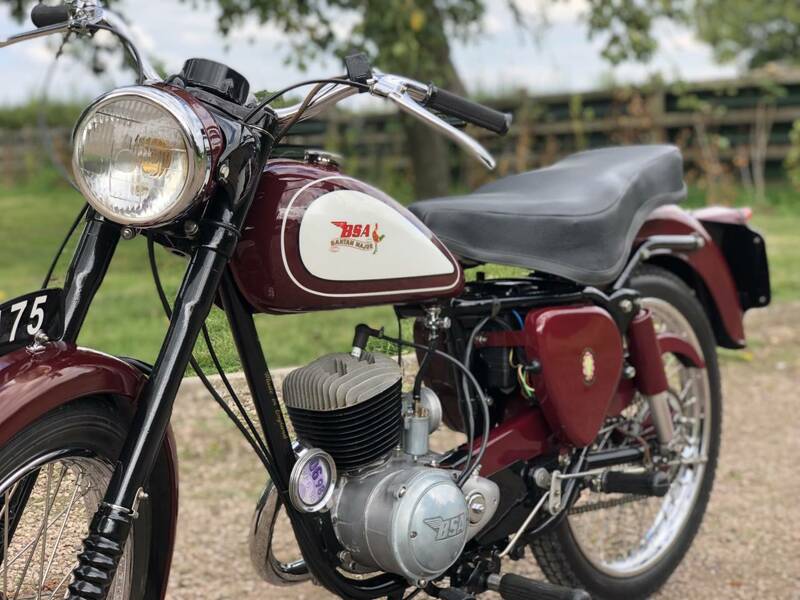 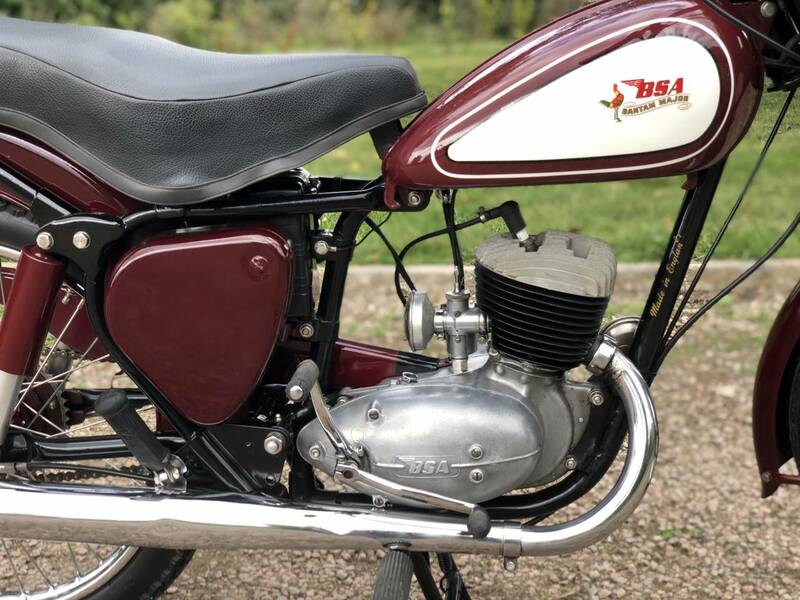 BSA Bantam D3 150cc 1959. 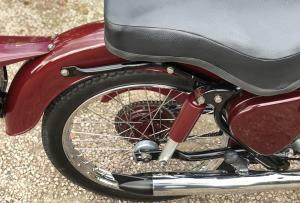 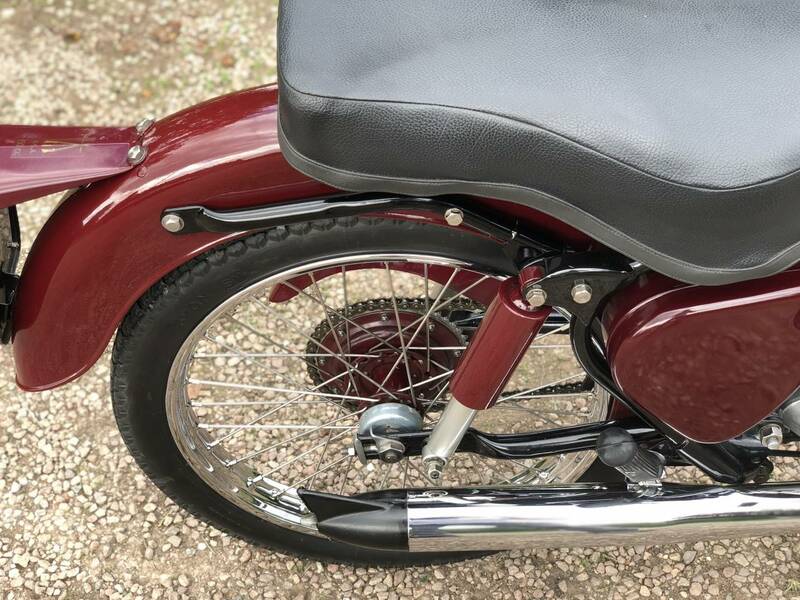 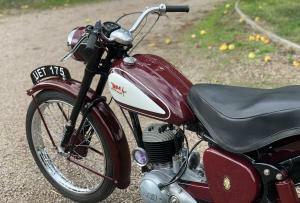 This Is A Fabulous Fully Restored Example With Top Quality Paintwork, New Chrome And Rebuilt Rims. 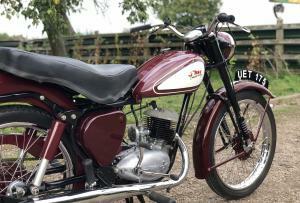 With Original Transferrable Registration Number, Tax And Mot Exempt. 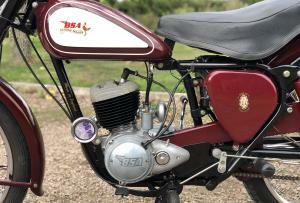 Rarer Than The Similar More Common D1 Bantam. 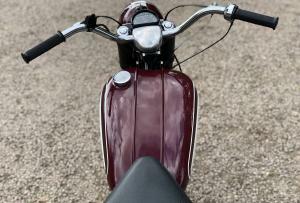 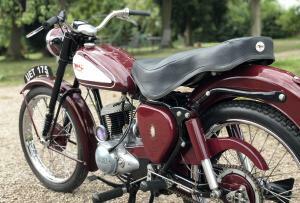 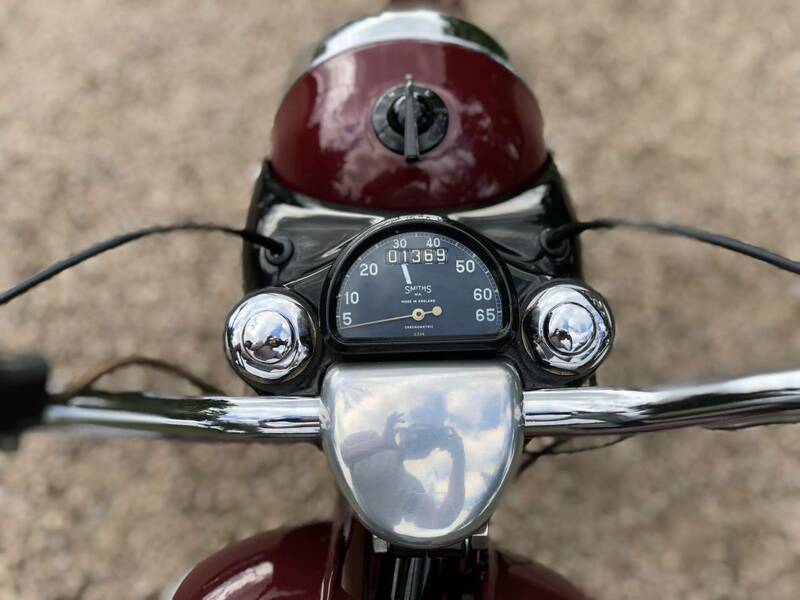 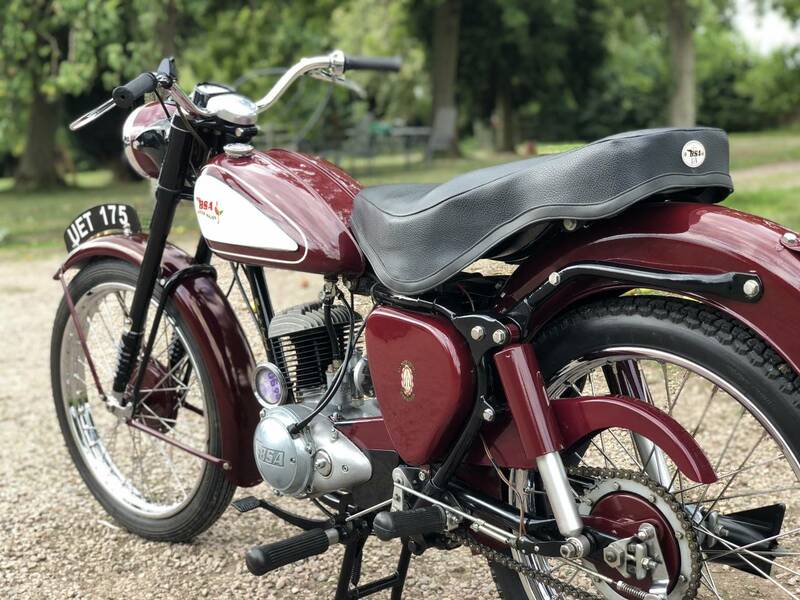 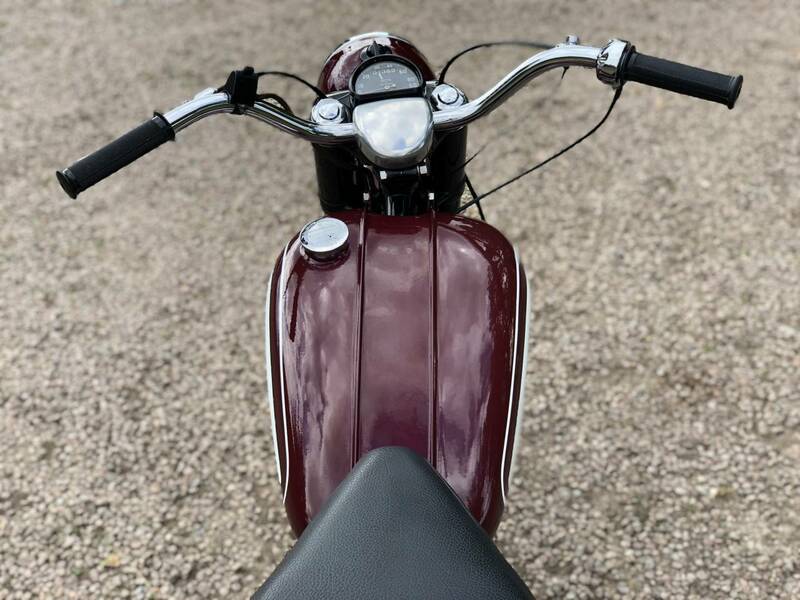 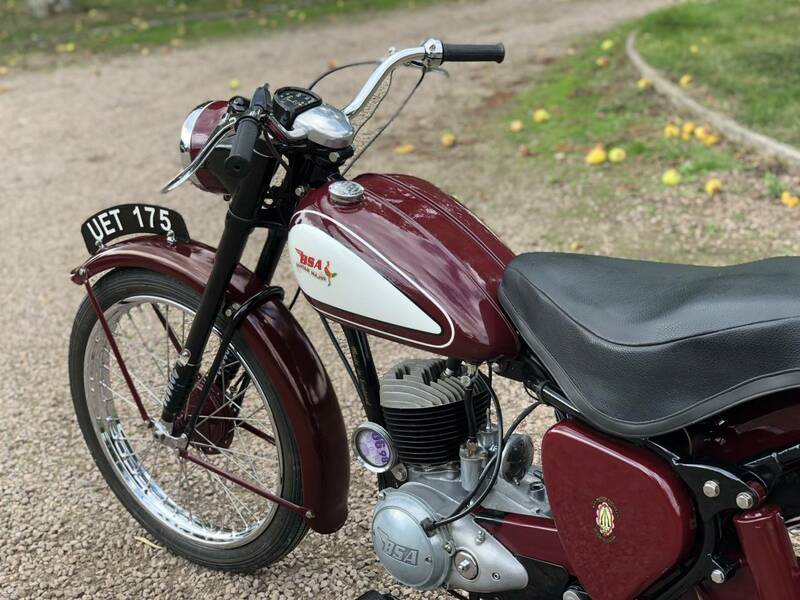 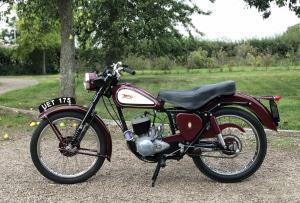 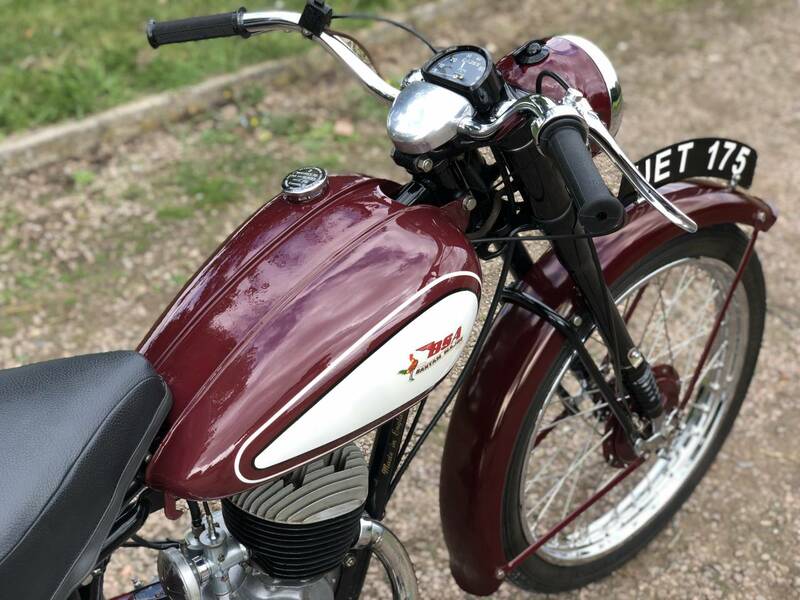 A Charming, Light Weight, British Classic That Looks Glorious In Its Rare Burgundy Colour Scheme. 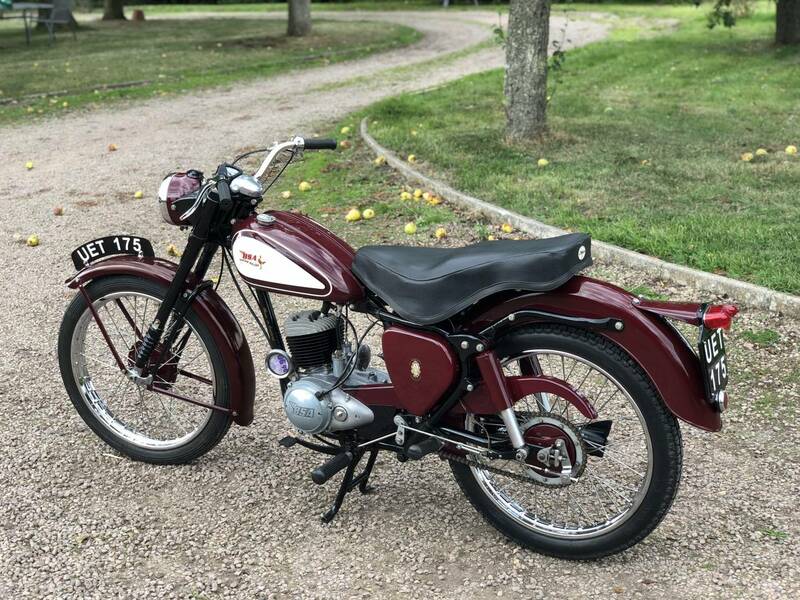 A Fantastic Investment!